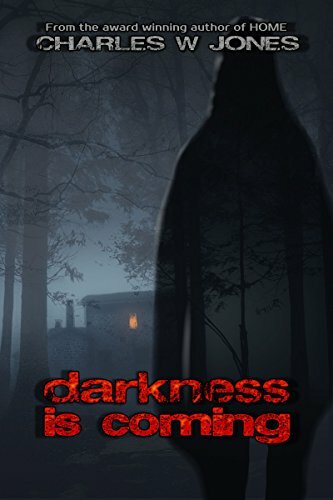 Horror, Mystery, Psycho-Thriller, Paranormal, Science Fiction, Zombies and the Kitchen Sink! 25 years after the zombie apocalypse! Man is winning the zombie war. The solution to the zombies is called a "Lifeline" - a band worn around the neck by all occupants of a city. 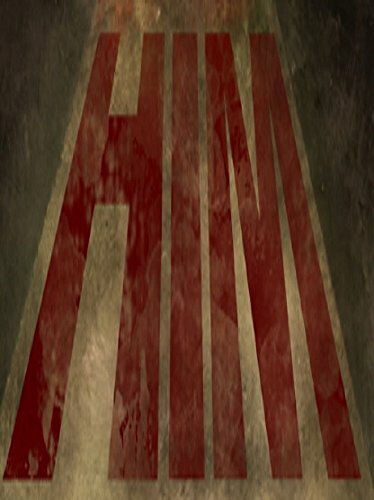 The Lifeline decapitates upon death, preventing the person, who soon becomes a zombie, the mobility to seek out and harm others. Soon the Lifelines became a symbolic comfort tool that removed the stress of a sudden society meltdown and its monitoring capabilities allowed the government to know where you are at all times. Then one day, a citizen wearing a Lifeline, was found in a zombie infested area. The victim was part of a string of murders and kidnappings that were happening right under the government radar. These actions were undetected for such a long time that the government is now worried that a serial killer knows how to manipulate the Lifelines. The government must stop HIM before there is a society meltdown. Clarke has had a rough week. His girlfriend told him it was over, his drug dealer is trying to kill him, and he's being followed by that nasty bird everywhere he goes. Now he's hell bent on settling the score and teaching every last one of them that he's not a man to be taken lightly... especially the beady-eyed pigeon that has taken more from him than his pride. 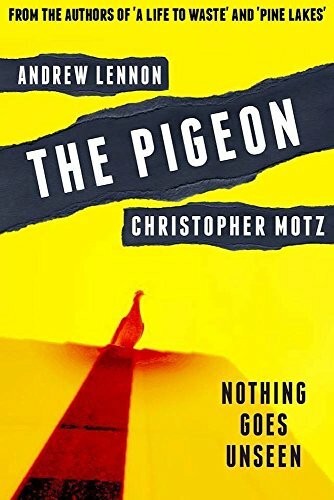 Lennon & Motz bring you an exciting, horrific, fast-paced story, packed with violence, gore, mutilation... and angry birds! No one is safe and nothing goes unseen beneath the watchful eye of The Pigeon. Psychiatrist Dr. Desmond Carter had always believed that his former patient, author Simon Ryan, was dead. 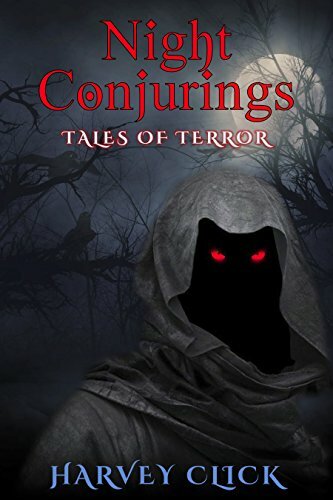 But, when a bloodstained manuscript penned by Ryan arrives at his office, Desmond begins to doubt everything he thought he had known--not just about the troubled author's past, but his own sanity. Desmond seeks the truth. Instead, he discovers the wellspring of madness. 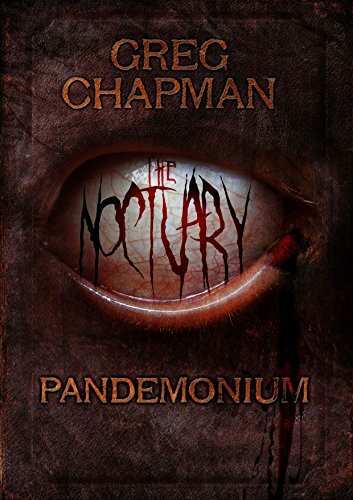 In Pandemonium, the sequel to his acclaimed 2011 novella The Noctuary, Greg Chapman drags you deeper into the nightmarish reality of the Dark Muses--creatures forged from the very darkness in our own souls. The words contained within will drive you mad… and damn you to Hell. When a new cancer patient is brought into his care, Dr. Andrew Page assumes it'll just be another case of battling against the odds. Soon, however, he realizes that this new patient has been infected by a type of cancer that shows signs of intelligence. As the ward is put into lockdown, Dr. Page struggles to understand the nature of the disease. More and more people start to become sick, until finally Dr. Page has to face the horrific truth: a new strain of cancer has emerged, taking control of its victims' bodies and turning them into zombie-like creatures. For Dr. Page, this is a terrifying but fascinating new development. 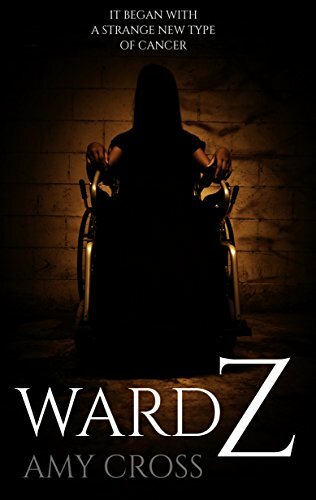 For the military, however, it means only one thing: the ward must be sealed, and the entire building - including everyone trapped inside - must be studied, observed... and then killed.